WordPress 4.5.3 has been released to address a number of security issues that had been discovered. All users with WordPress 2.5.2 or earlier should update immediately. After all, who wants their WP site to be hacked, right? Don’t wait. WordPress 4.5.3 also includes 17 bug fixes. As always, backup your database before performing the upgrade (something you should be doing on a regular basis anyway). 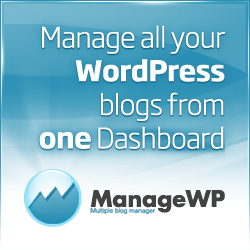 There are numerous WP plugins that you can choose from – some of the most popular ones include WP Database Backup, WP-DB-Backup, and BackWPup – WordPress Backup Plugin. Performing the update itself is really easy – just click on the Dashboard|Update and click the link to perform the upgrade. Tada – that’s it!